When Rebecca wades into a witch’s pond after a row with her best friend Sarah, she meets a very unusual new friend – a huge, warty toad! 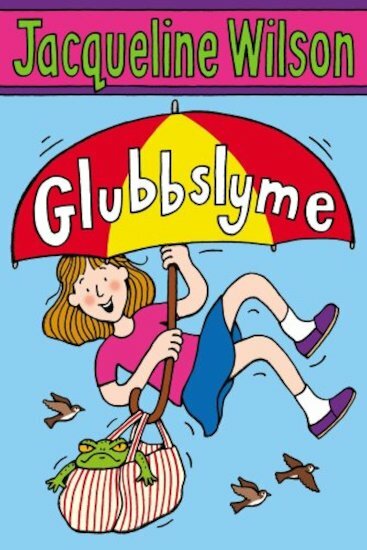 But Glubbslyme is no ordinary toad. Hundreds of years old, he can talk and – best of all – he can work magic. 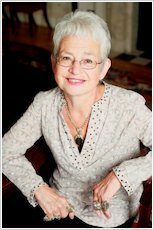 Maybe, just maybe, he can help Rebecca to be best friends with Sarah again… A light-hearted story of friendship and enchantment from bestselling author Jacqueline Wilson. I did not really like this book as it was quite boring. the girls go to a old pond and talk about witches very good. adventurus. I say jacky has passed. yes. yes. yes. This book is great! An amazing read. This is a really interesting book – slightly old fashioned, but overall enjoyable. It follows Rebecca and Glubbslyme, a girl and a frog, but the frog can do magic! It is very fun and I would recommend it. boring this is j.w’s worst book!! !